A dental check-up, which involves a thorough examination of your teeth, gums and mouth, will prevent minor problems from becoming major ones. Dentist in Redondo Beach recommends six monthly check ups with your dentist, which when supported by a good at-home routine, will help to keep your mouth healthy. When’s the next Dental check-up? After completing the check-up, your next visit will be confirmed. Dental check-ups are generally recommended every six months though it can be different for each individual depending on their oral health needs. 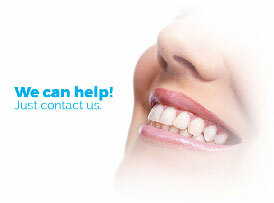 Beach Smile Dental will remind you with a text message or phone call closer to the time so you’ll be well prepared.